For donors and implementers of regional organisations it is often difficult to reach out to recipient countries. They struggle to identify the right individual or organisation to speak to or invite as a representative to a coordination meeting. The result can be that a government is weakly represented at international events, or that information about opportunities arising are not adequately transmitted within the government. Ensuring that all international partners are informed of the Point of Contact’s (PoC) name, contact details and organisation is an important way to mitigate this problem. 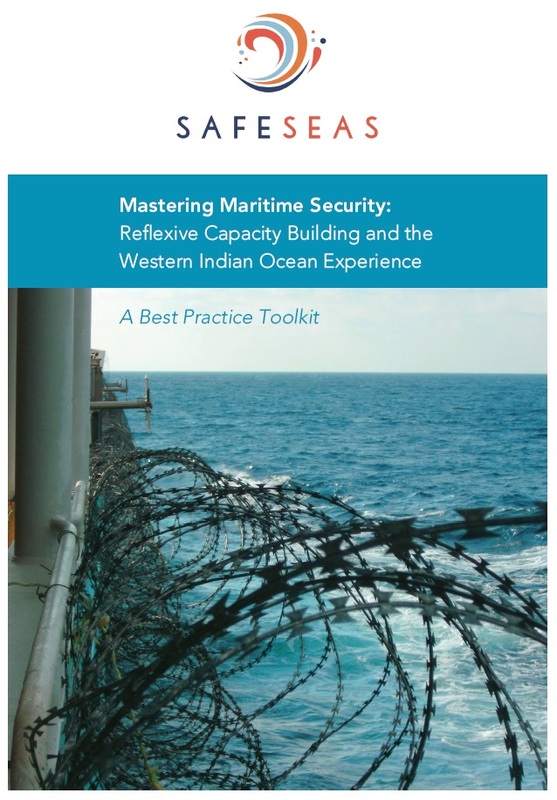 Identifying the right PoC for maritime security is not always easy as technical and operational maritime security knowledge is required as well as diplomatic skills and international experience. Ideally, a PoC has both types of experience and is able to directly transmit information and reports to national maritime security coordination bodies. Some countries have made positive experience in operating a system with two PoCs: one a dedicated person in the ministry of foreign affairs and the other a maritime security operative often working in a national Maritime Domain Awareness centre.